?#1 Establish the basic organization, functions, and operational procedures of our city government. 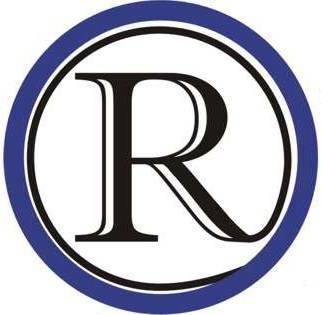 The purpose of the Charter Commission is to serve as custodians of the Raytown City Charter in accordance with state laws to ensure that the Charter is an effective and workable document that will benefit our RESIDENTS in overseeing city operations and expenditures that are put on the table and decided upon by the city council and city officials are open and transparent. ?#3. Agree with both B and C where as C brings into play the ability and choice for the residents to have a more complete understanding of what is in front of them via so-called behind the scenes procedures regarding how the government operates, enables funding, awards projects and who is charge of making these decisions with taxpayer monies. ?#4. The charter commission is charged with the responsibility of conducting a comprehensive study of the operation of the city government and of the ways in which the conduct of our city government operations and procedures might be improved or reorganized. At this time, as I know it, the commission has no expenditures as this initiative has yet to be voted upon. ?#5. Benefits of a charter would allow responsibility for ensuring that expenditures of city funds is appropriate, serves the residence with a purpose and does not exceed budgets which usually includes borrowed money in order to accomplish what is needed for the city without any burdensome tax increase’s.